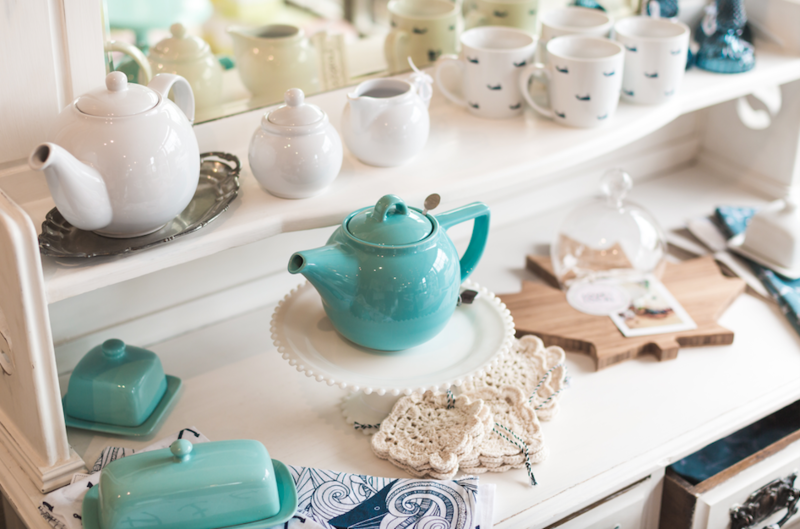 Claudine Pender is a home furnishing queen, DIY extraordinaire and a vintage treasure collector. With a background in public relations, when Claudine first immigrated to Canada she worked for several years at a marketing company and then proceeded to work in the field of fundraising and community relations. Although she moved from field to field, one thing was evident—her love for helping people. In 2011, Claudine was laid off as part of a downsizing. Devastated, she knew she had to take her mind off of this and start doing something productive. This is where Claudine’s journey truly began. She started purchasing old furniture and decorating her house with unique and repurposed items! Claudine recalls watching the Nate Berkus Show and remembers him mentioning “chalk paint” a few times. Intrigued by this product, Claudine did her research and enrolled in a class educating her on this paint. From the start, Claudine remembers saying, “no, I will NOT turn this into a business!” However, one thing led to another and chalk paint took her by surprise: it took over her life! She began writing a blog, inspired by a sweet lady she met in her chalk paint class, Elisa from Spruce Collective. 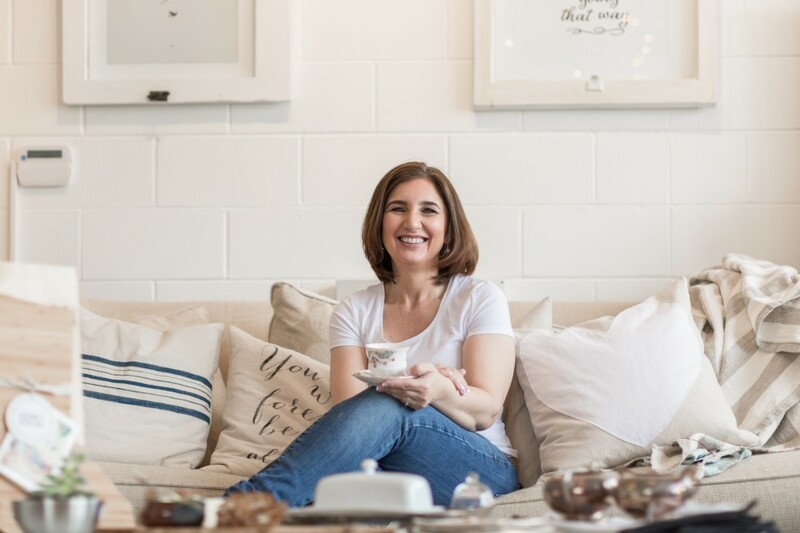 Not long after starting the blog, encouraged by friends and wonderful bloggers (her cheerleaders), Claudine started her own business painting furniture with chalk paint and selling vintage treasures at In Good Company, a collective shop located in Lower Lonsdale. Claudine decided to take the plunge in November 2014 and opened up her own retail space and painting studio in North Vancouver. She hasn’t looked back ever since.